Described by dancers as “inspiring”, “impactful”, “refreshing”, and “transformative”, DanceWorks Chicago continues Dance360, a holistic approach to dance training and artistic development. “Dancers need a diverse set of tools to be successful in the studio, on stage, and in life. Dance360 will help young artists identify, develop, and utilize these tools on their journey through dance.” — DWC Artistic Director Julie Nakagawa. 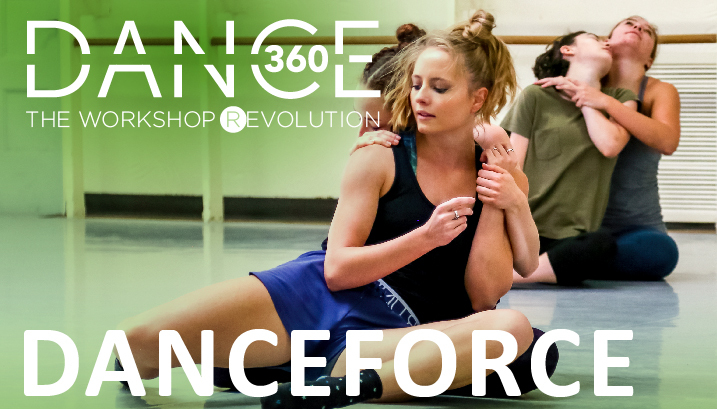 Learn more about Dance360 offerings below and join a community of dancers working toward personal excellence! DayLabs are designed to provide a taste of Dance360′ s holistic approach. 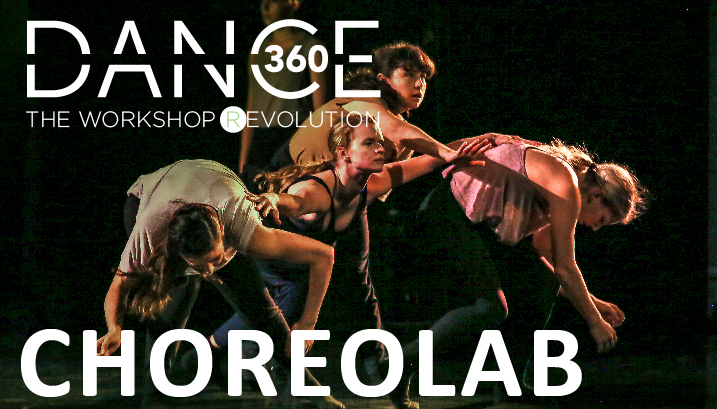 NOTE: Dancers interested in participating in DanceForce and/or ChoreoLab may use DayLab as an audition. A rigorous, comprehensive training program for dance students, professional aspirants, and early career dancers, by audition only. A one-week creative residency for local/regional/national choreographers creating new work on selected dancers, by audition only.